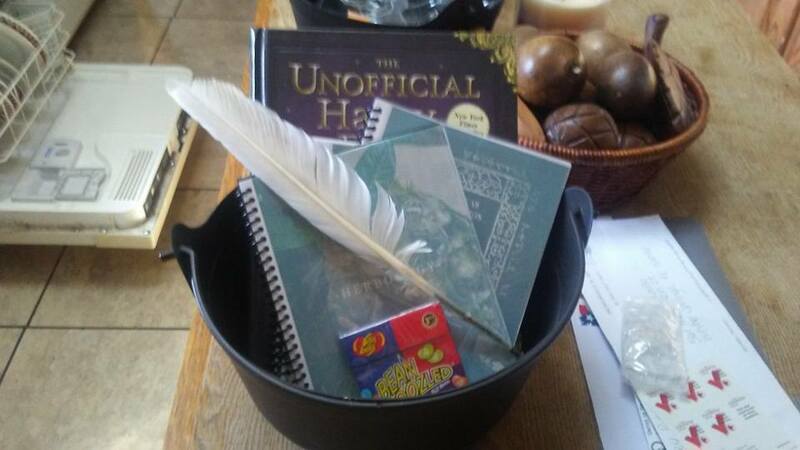 Homeschool Hogwarts Style: Moon And Moth Magic Co. Moon And Moth Magic Co. So I was really bored one night and as usual I searched out some ideas for Magic School and low and behold I found something amazing!! 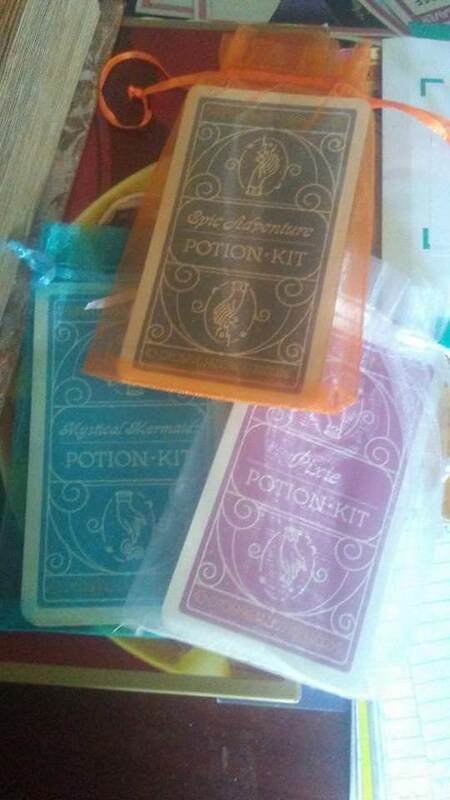 This cool little company that makes potions! 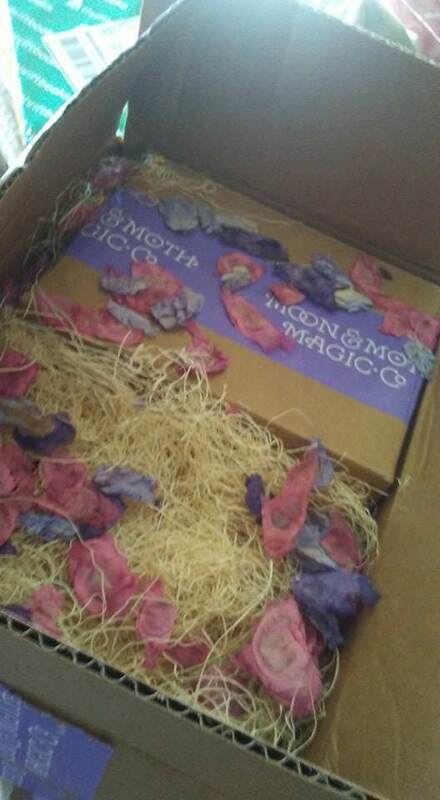 Moon and Moth Magic Co. is MAGICAL! 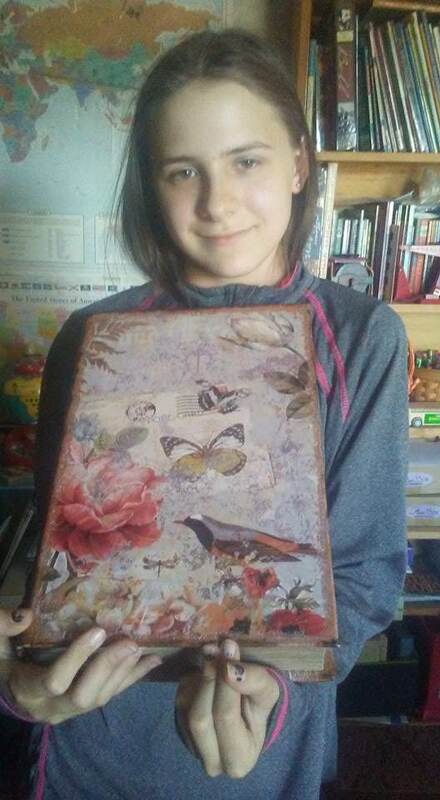 Skyler had no idea this was on its way so BIG surprise to her and she loved it! I was astounded from the moment the box opened! Look at that cool packaging! 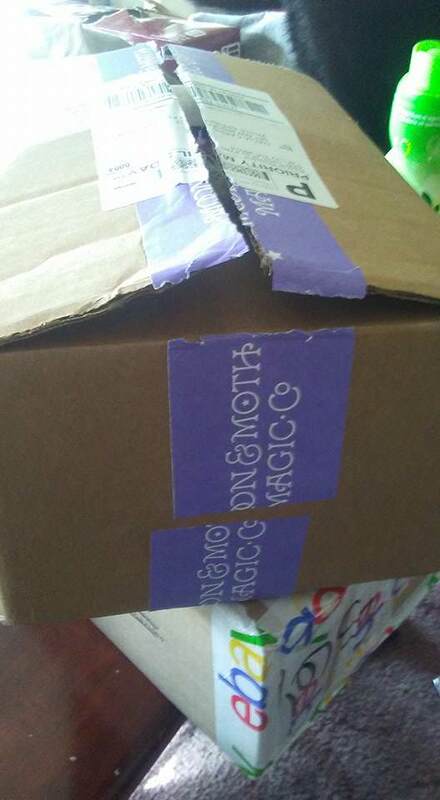 I was honestly planning on repacking this in some brown paper with twine and slapping on a Diagon Alley label, but this was beyond beautiful in my opinion! She opened the box and said, "oh a big butterfly book" LOL! I told her in the magic world things are not always as they seem. When she started to pull it out she realized right off this was NO ordinary book at all. She could not wait to get her hands on all the little doo dads and bottles inside. 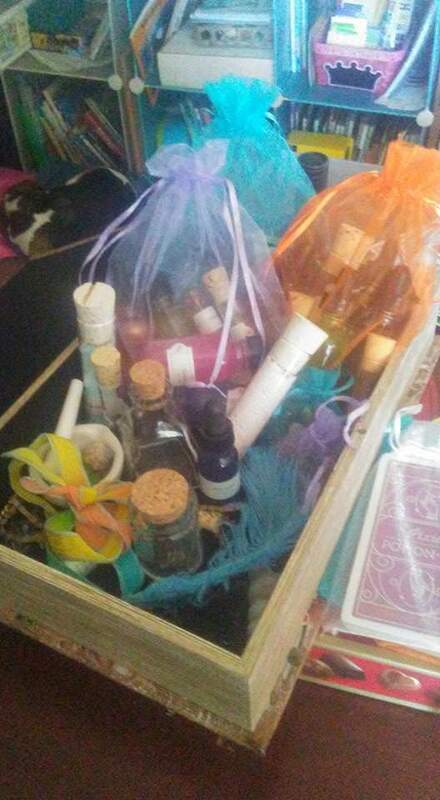 She was so thrilled with her special magical delivery! I told her she got it because she has been such a good little witch! In our magical home that is compliment for sure! 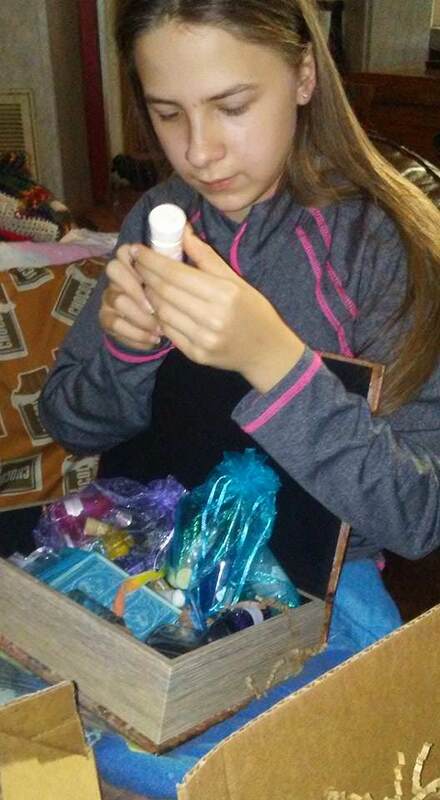 She had to read the names of every little bottle included! 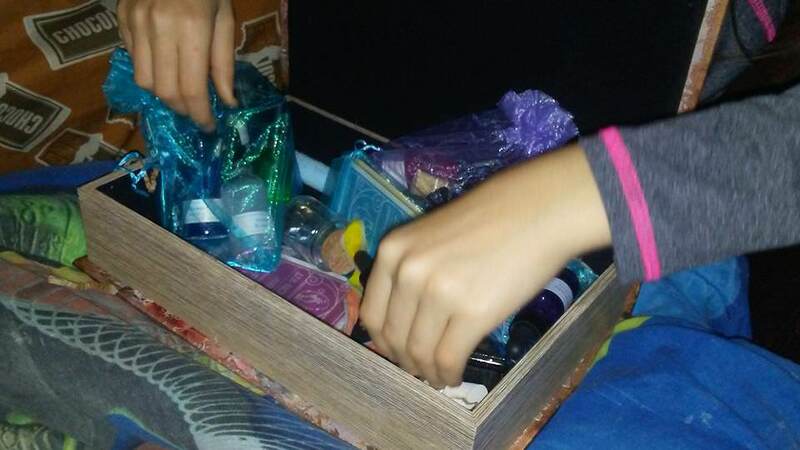 I bought her The Mermaid Potion Kit Master's Box. 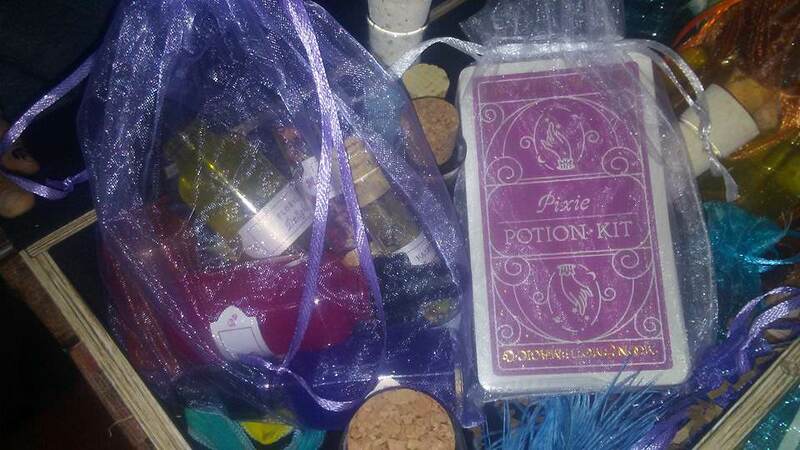 It came with two potion sets, The Mermaids and The Pixies. I knew she would adore them! 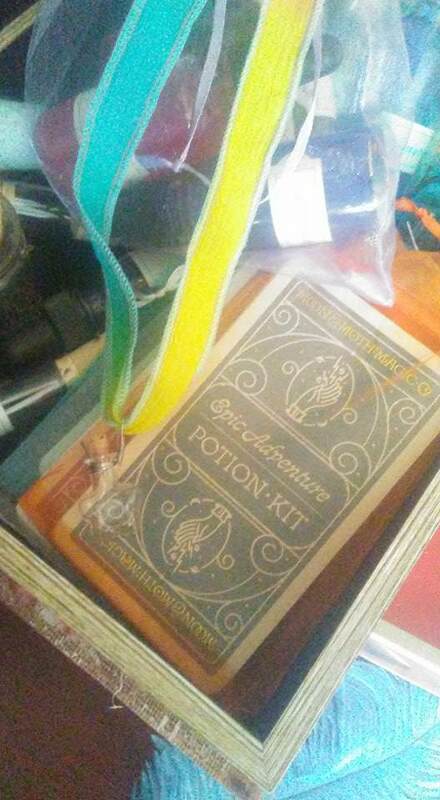 I also bought the little Epic Adventure Set on it's own not in a cool book box. I figured these would be a great starting point for her! She really loved the little necklace! 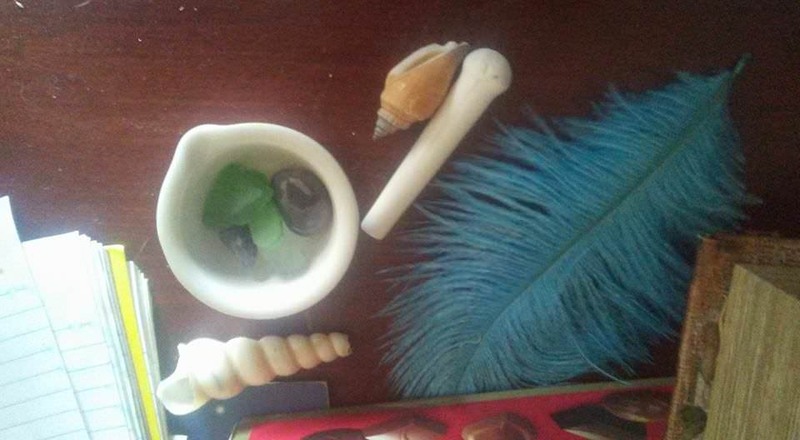 It came with all sorts of little extras called curios. They can be like crystals, feathers or some shells. Cute little magical things is what Skyler is calling them. The enchanted crystal sppon is her favorite part! Of all the cool little things she adores the spoon! I am forever glad to have found this company! 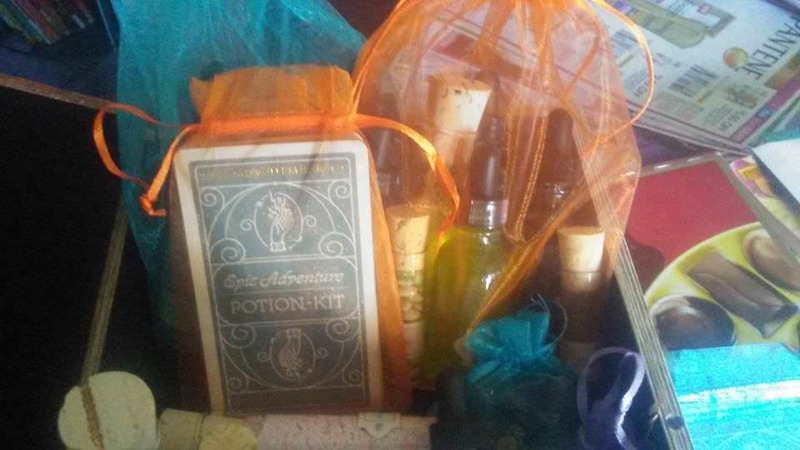 I am always looking for that little extra to make Magic School wonderful for her and this is a truly magical thing! I love the ideas behind the comapny and the fact it is family owned and run as well! So if you are looking for some cool stuff to do with your little wizards and witches check them out!!! 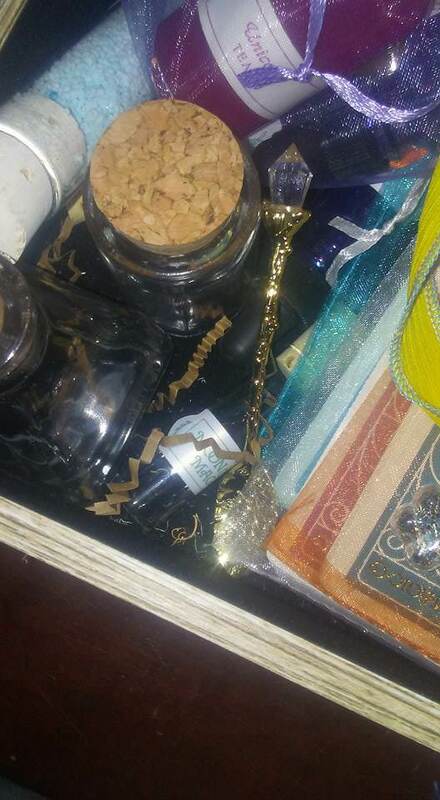 Happy spell casting everyone!! !